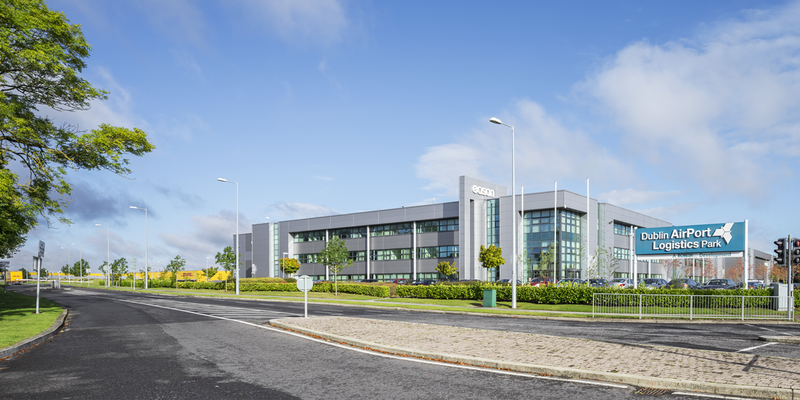 Design and Build opportunities can be catered for on a variety of sites capable of delivering building sizes from 20,000 sq.ft. to 250,000 sq.ft. 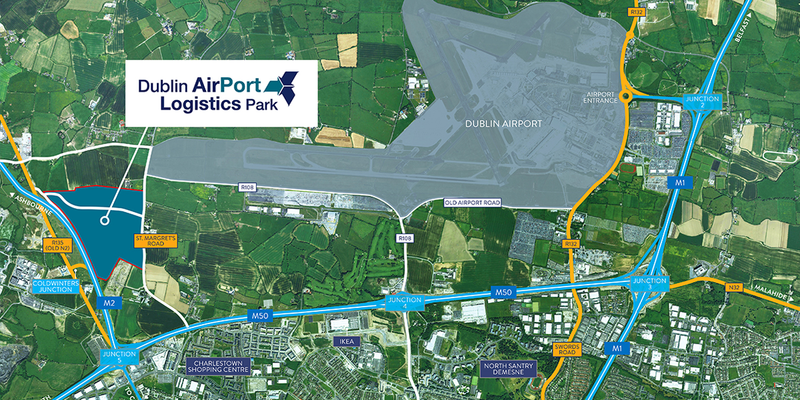 This 150 acre development is located in close proximity to Dublin Airport, the Port Tunnel, the M50 and the M1. 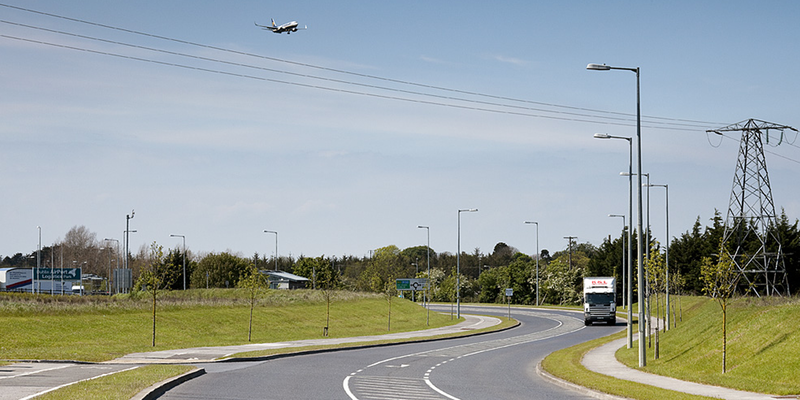 Benefitting from a private dedicated access on to the M2 with separate eastern access only 250 metres from the Airport perimeter, this park is home to Eason’s 180,000 sq.ft. 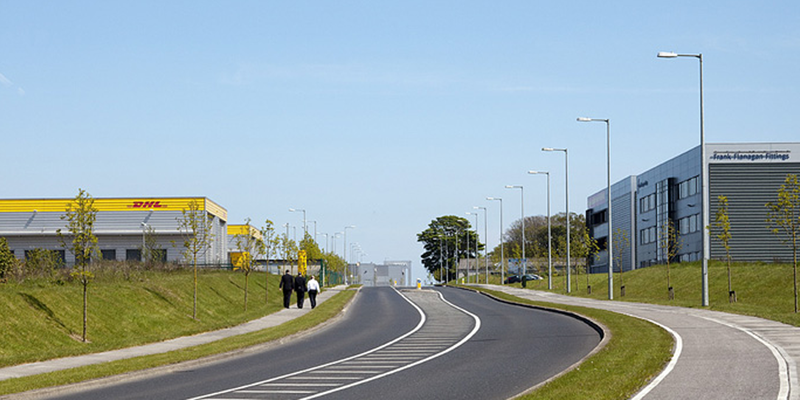 HQ distribution facility and DHL’s 156,000 sq.ft. 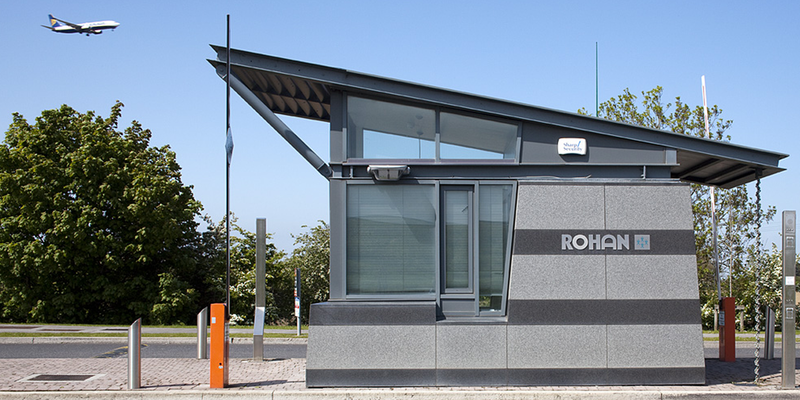 European flagship logistics centre, amongst others. Public Transport: In addition to a private bus route operating through the park, there are bus stops at both entrances to the park. Availability: Over 40 acres of prime undeveloped land that can rapidly accommodate clients design and build requirements. Full Planning Permission is currently in place for units from c.50,000 sq.ft. – c.65,000 sq.ft. that can be delivered in 7 – 9 months. For all bespoke design and build facilities please contact contact Jamie Rohan or Peter Levins, or send an email using the form below.